Sephora December Play! Box.. What Do You Think? The Partygoers box for December was packed with great name brands and a lot of goodies that I will use! 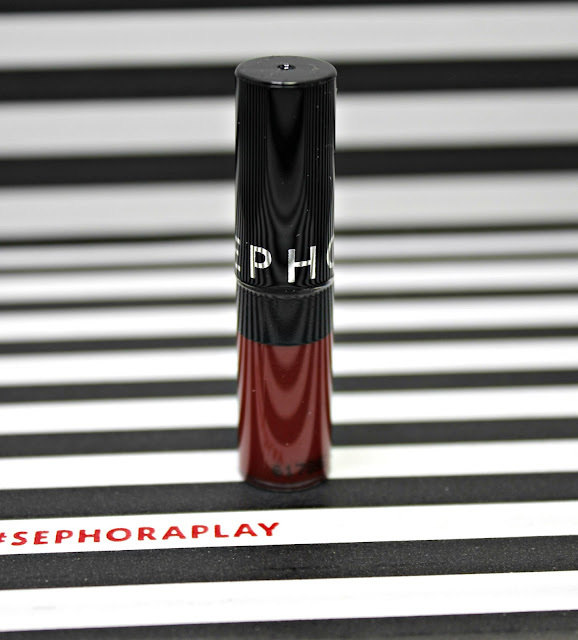 If you do not subscribe to Sephora Play! Box, you should really think about it. I mean, there are 5 great, deluxe sized name brand products and a fragrance included with every box. I have loved every single one of them. First up, the perfect backup in my gym bag or purse. I haven't decided which one of those deserves it more. This is my all time favorite setting spray. It feels cooling, doesn't have any weird smells and actually holds make up in place. That's a lot, especially for my greasy face. Even in hot, humid weather! It's fantastic for parties so pick one up before you go out on NYE! 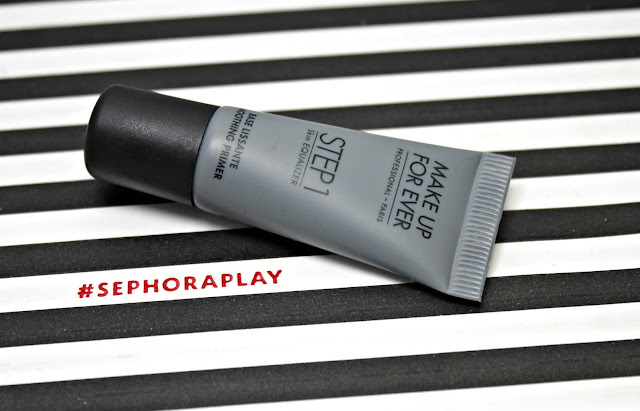 This silky primer is so easy to use and helps all of that party make up stay in place. Make Up For Ever is a trusted brand especially in the makeup world. I have several products from MUFE that I just love! This one is going on the list. It applies so silky and smooth and really does blur out those imperfections. 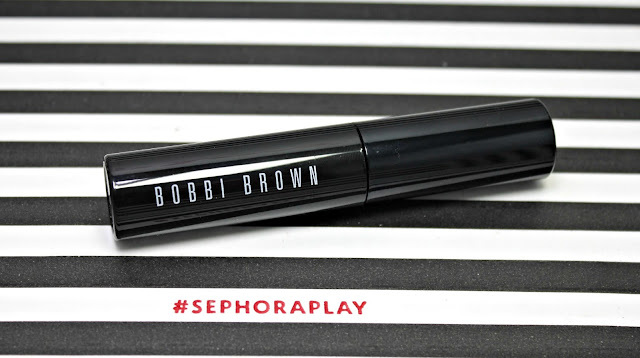 This is a beautiful jet-black color- the only way I wear my lashes these days. The brush is a tapered brush, which I love because it makes it easier to apply to both sets of lashes and evenly from the inside out. I am currently having a pile up of mascaras, but I love it for my purse or gym bag. 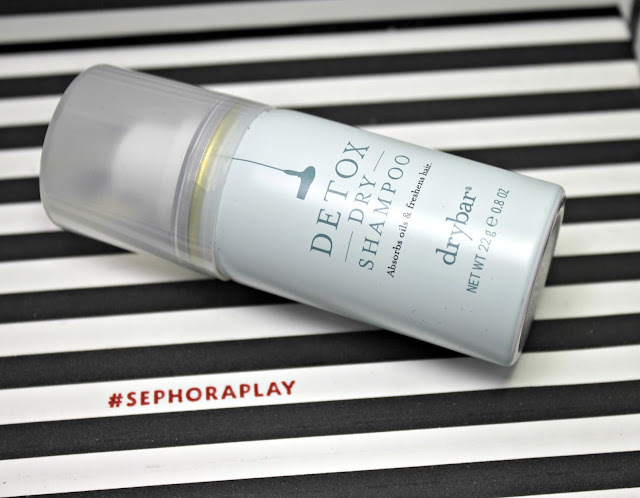 I have used several sample sizes of Drybar products and I am excited that I got this one. I actually just ran out out my other dry shampoo for my gym bag so getting this was perfect timing. I really like the smell of this and the ability to take all that grease out of my hair to give me a little extra time between washes. This beauty is in the door Always Red. I love lip stains, especially for party nights because they stay on the whole time. You might only need a little gloss to up the shine, but you hardly need a reapplication. Even after all the smooching and drinking! I could do without the red color and loved another color instead, but my sister is a red lover so it's going right to her. 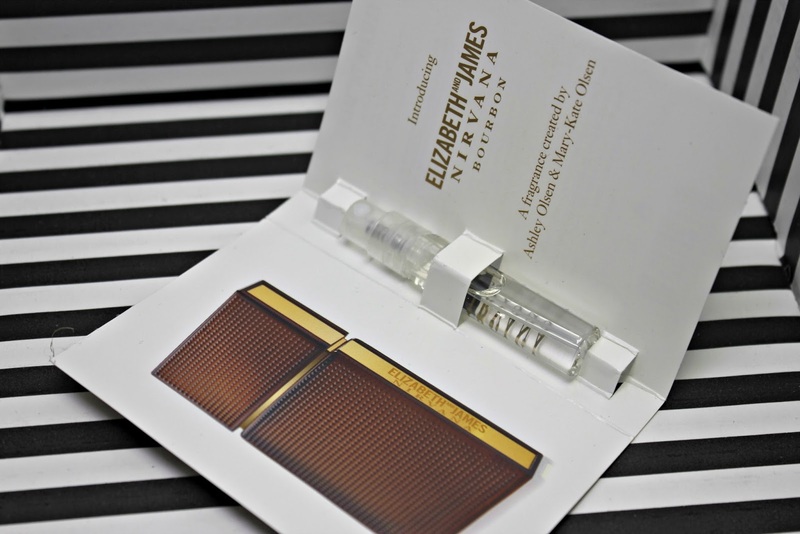 Yes, I am a huge lover of E and J. I have two of their scents in full size. It is one of my favorite winter scents. This one has a hint of White in it with a twist of vanilla, bourbon and spice wood. Sephora says this could be layered with Nirvana Rose, too. I will not be buying this full size just because I have a little bit of a perfume overload. Overall, I love this box. 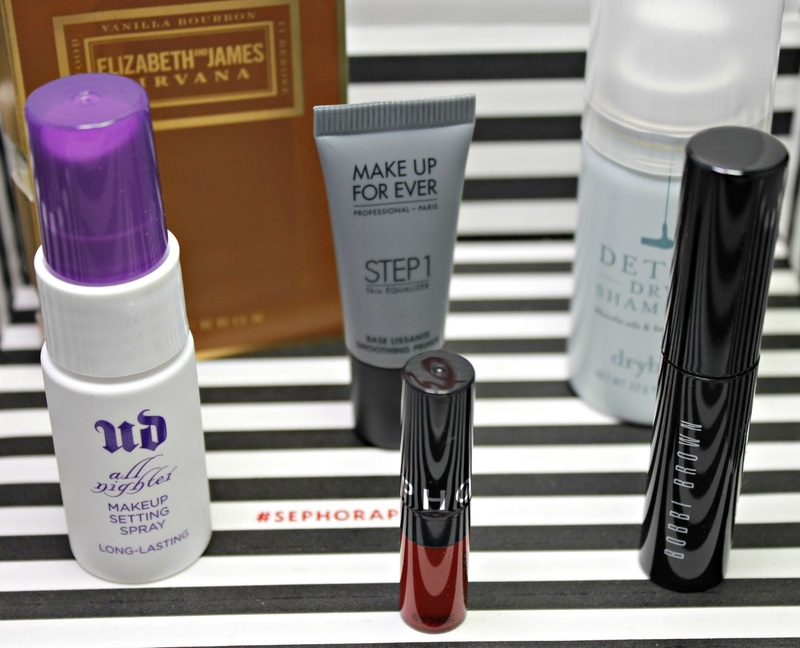 Sephora has put out an excellent box every month and I am in love with all of the products. I'm pretty sure I say this every month, but I am so happy Sephora started doing this. I can't wait to see what I get in next months box! !